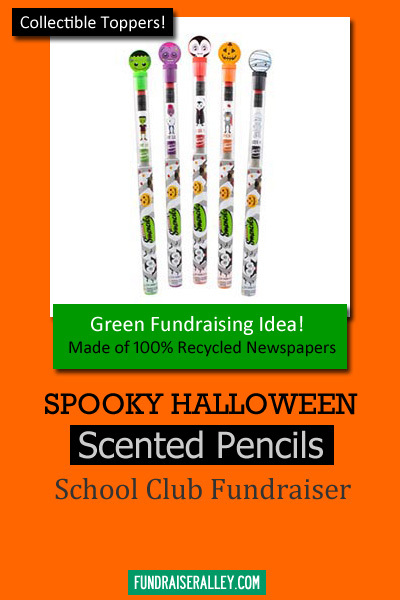 Halloween themed Spooky Smencils are a fun fundraising choice for school clubs or groups, since the perfect place to sell pencils is at school! 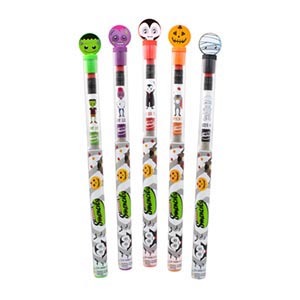 Each Smencil has a collectible topper including a Mummy, Monster, Frankenstein, Dracula, and Jack-O-Lantern. Scents include Goblin Grape, Slime Lime, Monster Marsh, Pumpkin. 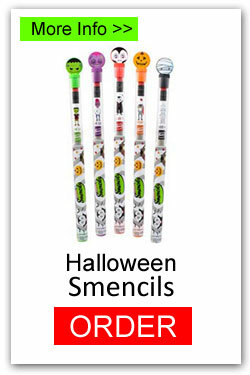 Each Spooky Smencil sells for only $1, earning a 40% profit. And, Free Shipping is a big plus. Each bucket has 50 pens, with 10 each of 5 scents. There are 10 buckets in 1 case and a 1 case minimum order. 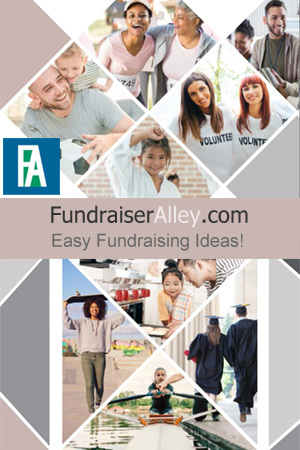 A unique idea for your Fall fundraising campaigns. It’s Easy! Order online or phone us (1-866-826-0944) to place your order.